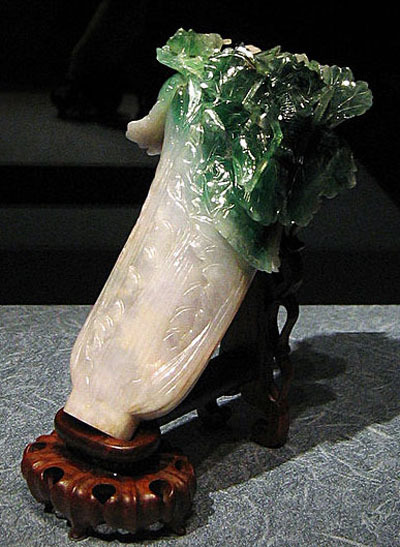 piece of jadeite carved into the shape of a Chinese cabbage head, and with a locust and katydid camouflaged in the leaves. 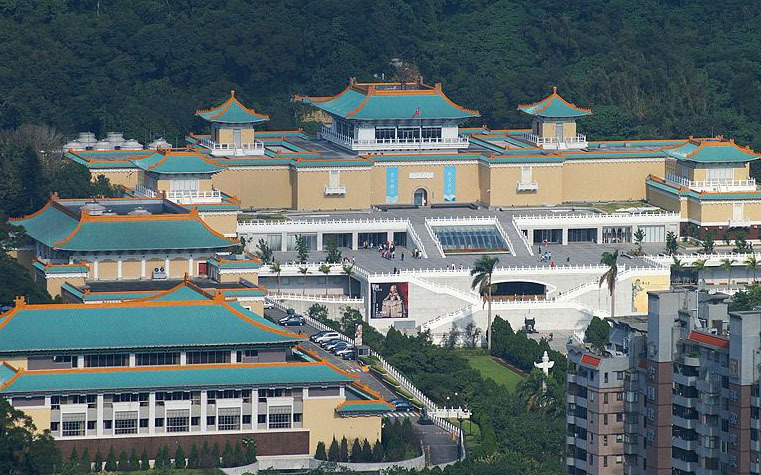 It is part of the collection of the National Palace Museum in Taipei, Taiwan. 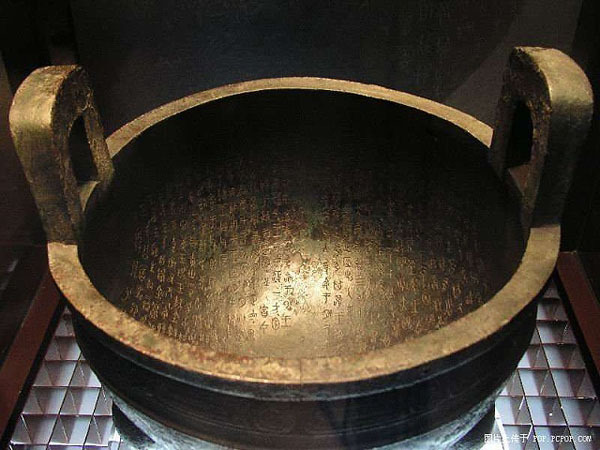 most important item in the museum's entire collection. 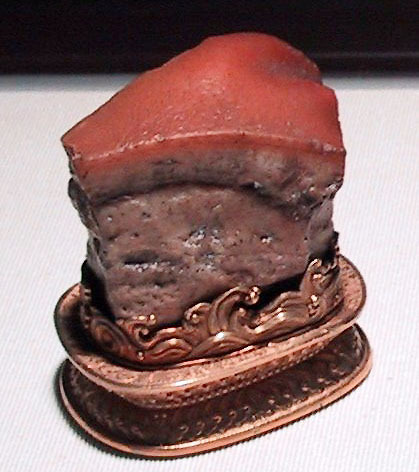 The Jadeite Cabbage is a small sculpture, measuring only 18.7 cm by 9.1 cm and is 5.07 cm thick, hardly larger than a human hand. 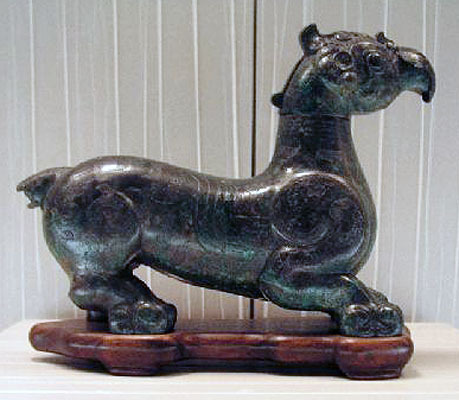 The sculptor of the Jadeite Cabbage is unknown. 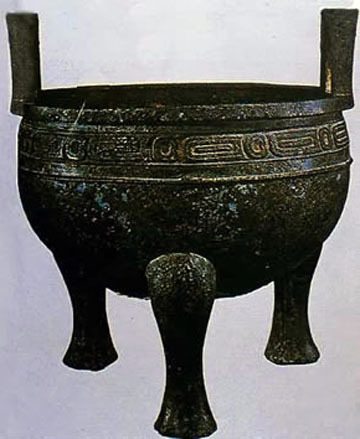 It was first displayed in the Forbidden City's Yonghe Palace, the residence of the Qing Empire's Guangxu Emperor's Consort Jin who probably received it as part of her dowry for her wedding to Guangxu, in 1889.
collection of the Palace Museum in the Forbidden City. 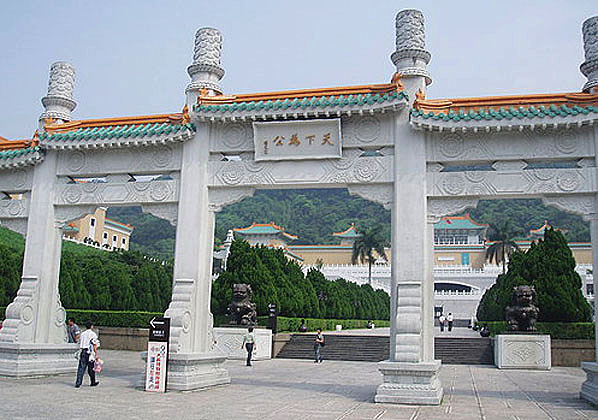 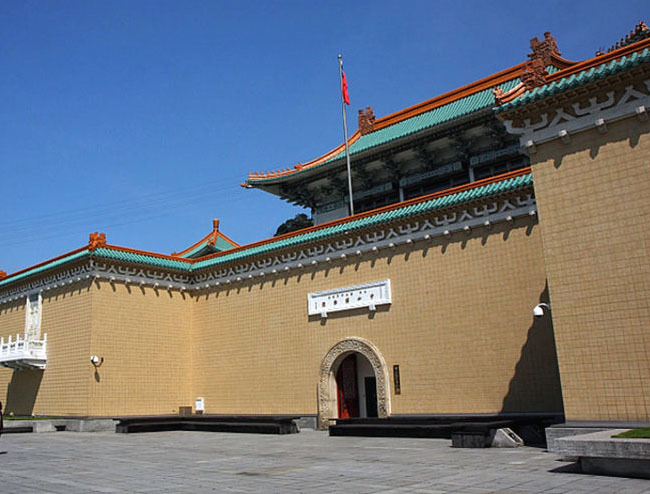 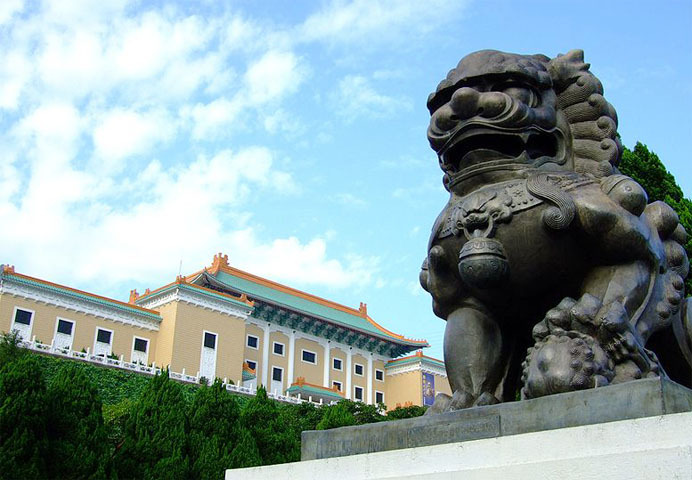 Along with a core of that collection, the piece survived the World War II and the Chinese Civil War and was eventually relocated to Taiwan's National Palace Museum.